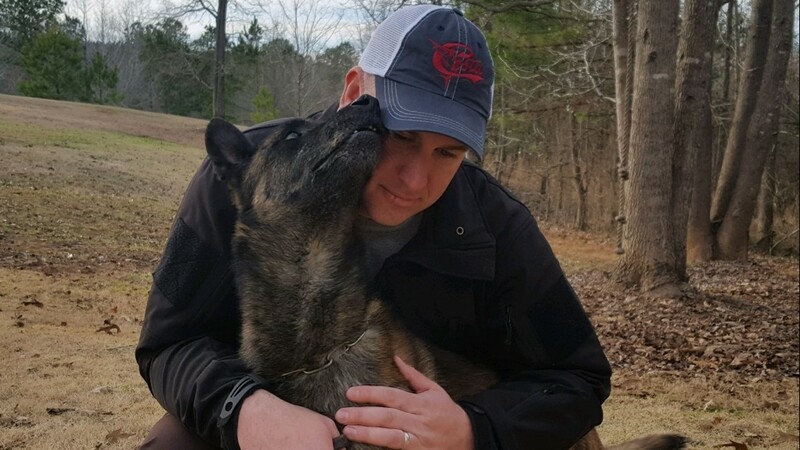 Troup Co. Sheriff's Office K9 Biko with his handler, Lt. Nathan Taylor. K9 Biko has passed away after battling a series of illnesses. 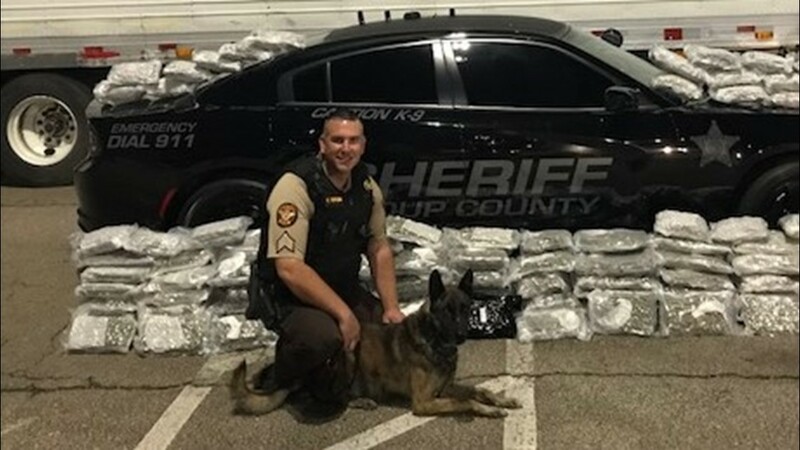 Troup Co. Sheriff's Office K9 Biko with his handler, Lt. Nathan Taylor after one of their drug busts. 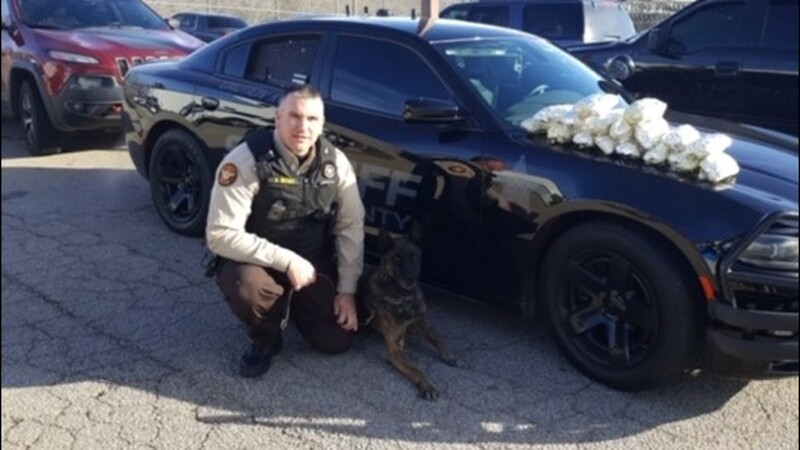 K9 Biko has passed away after battling a series of illnesses.